Duplicate Records presents a new, unique take on heavy music from the cold heart of Oslo, Norway. Combining slow, fuzzy dirges with entrancing chant like vocals, Superlynx invoke a dreamlike atmosphere. The band is first and foremost influenced by the love of great music, be it doom, stoner, metal, psychedelic rock or old blues and jazz. Superlynx has existed since early 2013. After recording some demos and playing a bunch of gigs the band went into the studio with Ole Jørgen "Apollyon" Moe (Lamented Souls, Aura Noir, Immortal etc. ), who recorded and mixed the entire album. The band has shared stages with bands like The Wounded Kings, Grave Pleasures, The Moth, Pyramido, Walk Through Fire etc. and are rapidly builiding a name as a great live act. 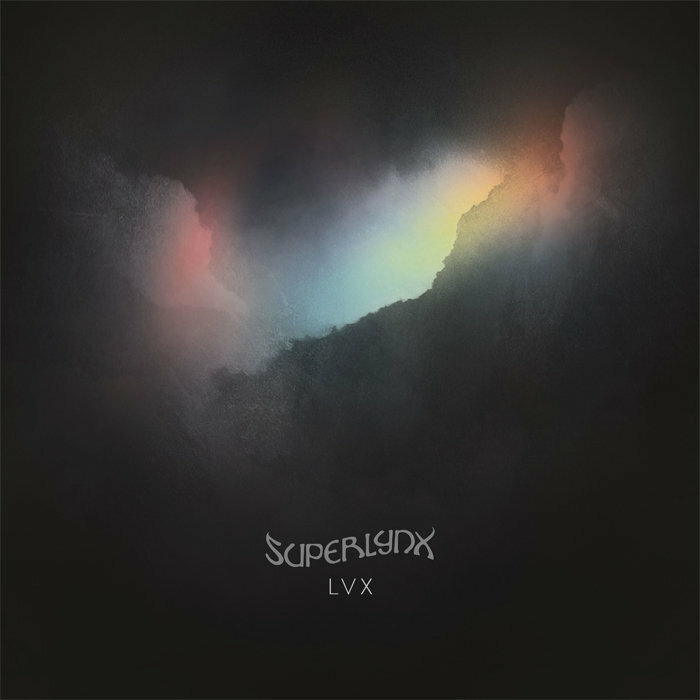 Members of the Superlynx pack have also been involved in Nephila, Dødheimsgard, Midnattsvrede, Skitliv, Loveplanet, Aghast Manor, Nebelhexe, Gate to Khaos and the Sinister movie score. SPECIAL OFFER: LP + CD for only 20 euro!